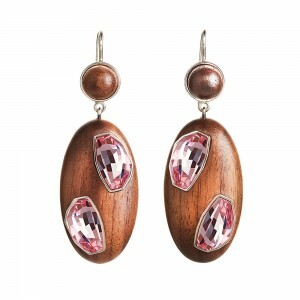 Introducing our newest collaboration, Atelier Swarovski by Fiona Kotur. 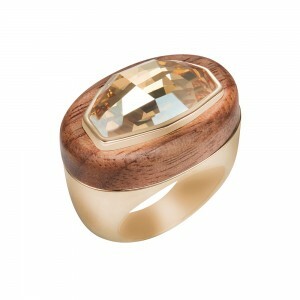 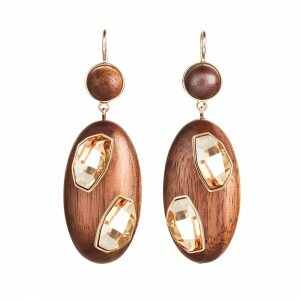 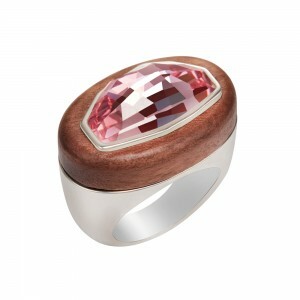 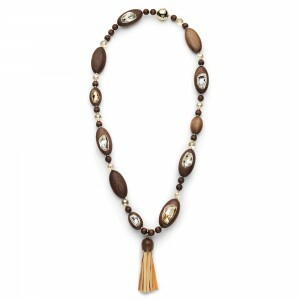 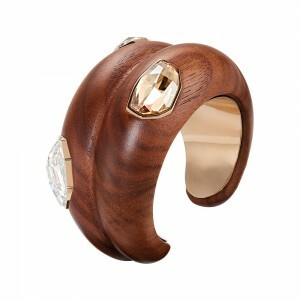 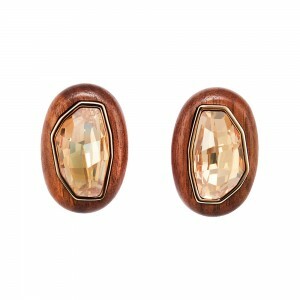 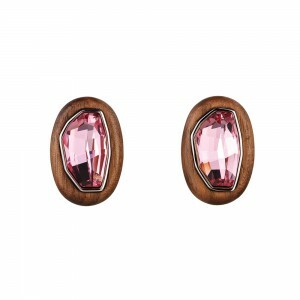 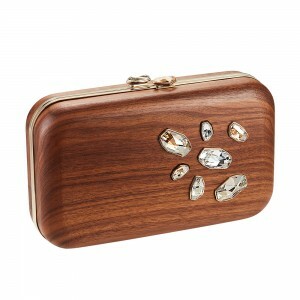 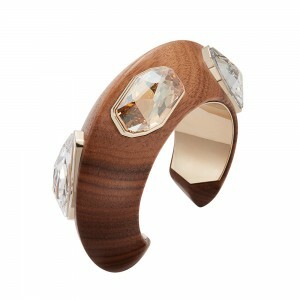 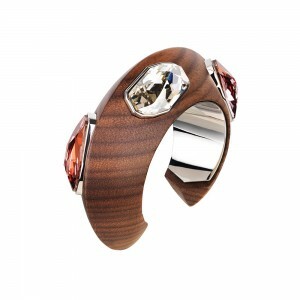 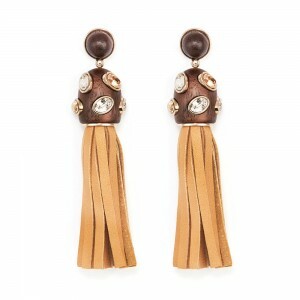 Bold, architectural jewelry, made in Italy from sustainably-sourced walnut and Swarovski crystals. 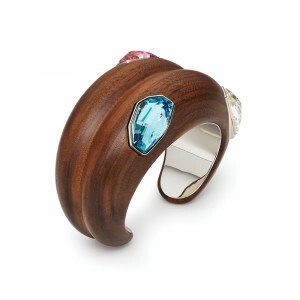 A study in contrasts celebrating the many facets we each possess.